Installation Tools, Signs & Accessories - MT-108 - Only $49.95! 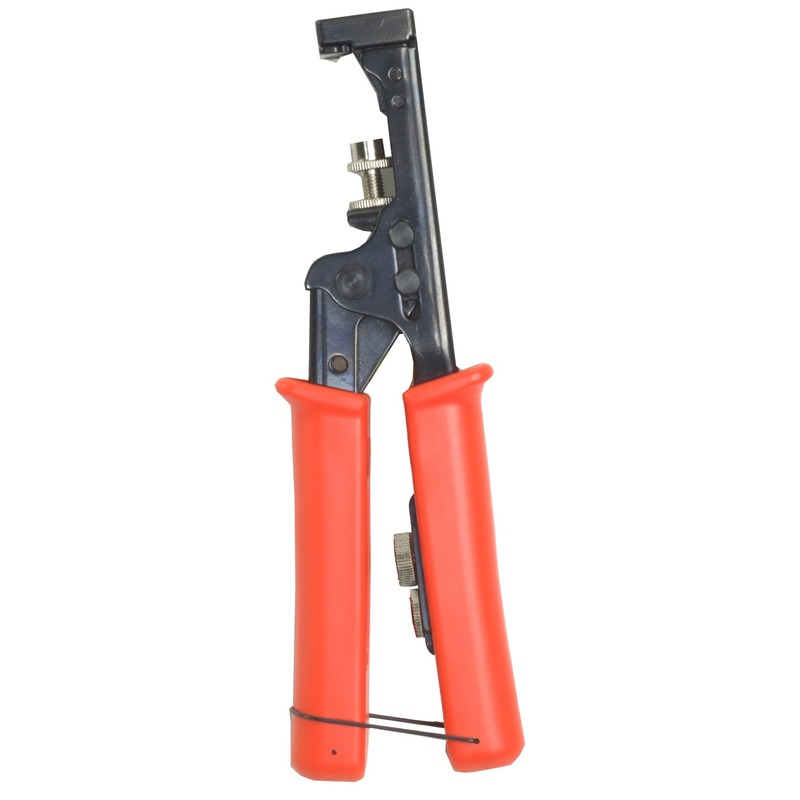 This is an adjustable, compression crimping tool for use with RG-59 and RG-6 cable. You can fit both F-type compression connectors and BNC compression connectors for a solid fit easily and perfectly every time.